Today, I chat with Sabba Quidwai about delivering professional development via iTunes U. "I hear and I forget. I see and I remember. I do and I understand." ~ Confucius. 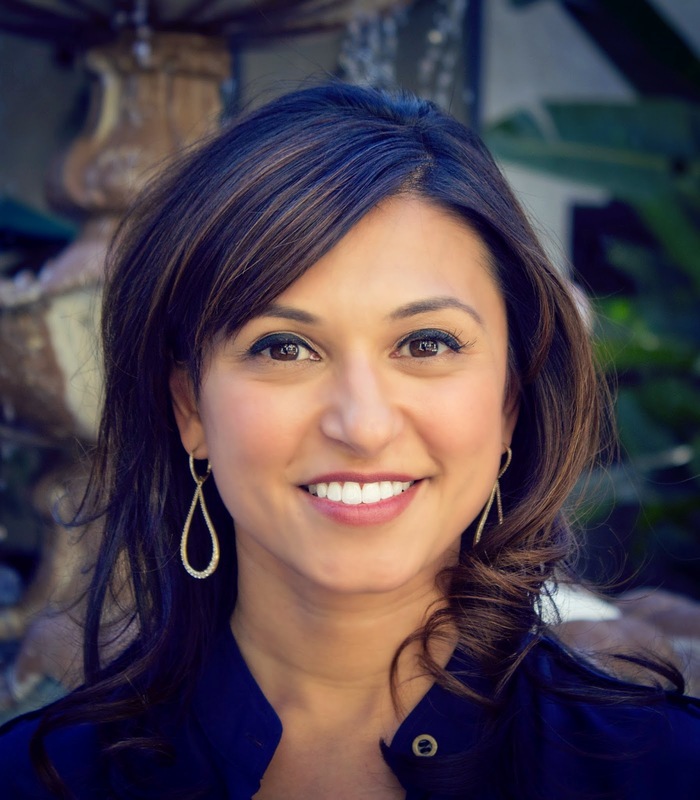 Sabba currently serves as the Director of Innovative Learning for the University of Southern California - Keck School of Medicine where she works with faculty to create innovative learning experiences for students. Sabba specializes in creating professional learning programs to motivate and empower educators as they create 21st century learning environments. She is the author of iLearn. iTeach. iLead - a professional learning course for educators. True to her philosophy to, "Discover, Innovate and Share," Sabba has presented at several conferences including EdTechTeacher, OCCUE and iPads in Higher Education. Sabba shares her experiences and ideas as a featured writer for iPadEducators.com. Sabba holds a Master’s in Education, Social Science Teaching Credential and a B.A. in Social Science from the University of California, Irvine. She is currently pursuing a Masters in Educational Technology Leadership at George Washington University.